We look forward to seeing you November 12th at 12PM! 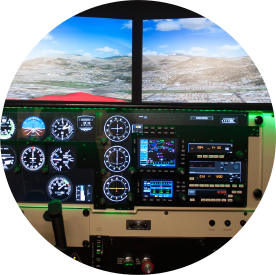 Attend to qualify for a $80,000 Flight Training Scholarship. secured employment within months for Envoy / American Airlines Group! Start your certified training as soon as you graduate high school and be on your way to secured employment within months for Envoy / American Airlines Group! Attend Career Day for an application to our Professional Aviation Scholarship. From Envoy Air / American Airlines Group, and Coast Flight. Ask questions, hear their stories, and learn about the career. See the planes used to train professional pilots. Sit in the cockpit and learn about the advanced avionics. Every hour a raffle will give two people in attendance the opportunity to go up and fly around San Diego. Set your flight plan. Take off. 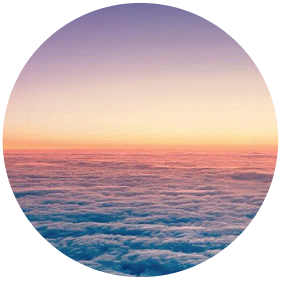 Fly around any destination in the world. And see if you have what it takes to land safely! Walk around the training facility including study rooms, prviate briefing areas, and the simulation center. 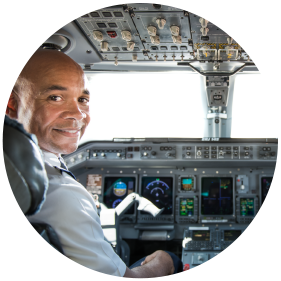 Learn about the aviation industry’s growing need for commercial airline pilots, and exciting career opportunities through Coast Flight Training and our partners at Envoy / American Airlines Group. Launch a great path to a high demand career with excellent pay and benefits – find out about our SCHOLARSHIP program. Envoy Air provides students with the opportunity to join a global leader in aviation. Envoy is a wholly owned subsidiary of American Airlines Group (the largest airline in the world) that feeds the American Airlines route network under the American Eagle brand. With over 1,800 flights a day, serving 159 cities across the United States, Canada, Mexico and the Caribbean, Envoy is considered to be the world's largest regional airline system. Envoy Air/ American Airlines Group and Coast Flight Training have partnered to offer High School Students and Recent Graduates the ability to secure scholarship funding for Airline Pilot Training. 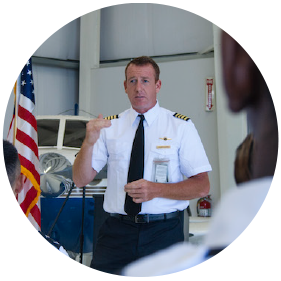 Unlike other flight schools, Coast Flight is not a pilot mill – we advocate for you at every stage to safeguard your success. 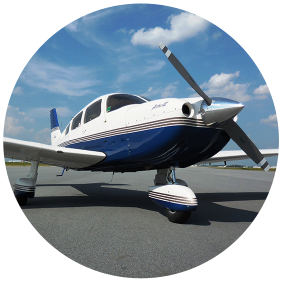 We will not let you invest your time and money without first ensuring you qualify to become an airline pilot, nor will we force you to work faster than you feel comfortable in learning to fly for recreational purposes. We want our students to be the best – professional, responsible, and highly trained. Your success is how we define success.